The world of procurement, sourcing and supply chain logistics in general is in a constant state of transformation, due to the fact that technology is steadily improving. Keeping practices steady through the years may mean falling behind rather than keeping pace with competitors, because some companies will surely take the reins and harness the latest developments. One of the most relevant and prominent areas to see advancement in recent years is business intelligence. This data-driven concept naturally leads to other, more advanced forms of number-crunching and insight gathering: Big data analytics, machine learning and artificial intelligence all flow from the same central idea. The process of moving goods generates useful information, and increasingly precise algorithms are crunching those numbers to give insights. The increasing discussion of AI in the supply chain world has been brought on by the convergence of ambition and ability. Supply Chain Dive recently noted that years of speculation have finally given way to realistic and attainable business goals. Companies are getting enough computing power to make their content into coherent insights, even when the information is massive in scope and lacking structure. Today's digital-native online services companies have become better at delivering powerful, affordable computing power based in the cloud. Organizations that have spent a long time wishing for the ability to plan their supply chain moves with less speculation and more predictive capabilities have now become more responsive and effective. Firms that have failed to make this connection may be surprised by how far the technology has come in recent years. The long-term goal with AI, laid out by the Supply Chain Dive piece, is more automatic elements and less hands-on optimization work. This amount of autonomy allows speed and effectiveness that wouldn't be possible with individual actions needed for every step. This means that AI and big data won't replace sourcing roles filled by humans. Instead, they'll create whole new capabilities. 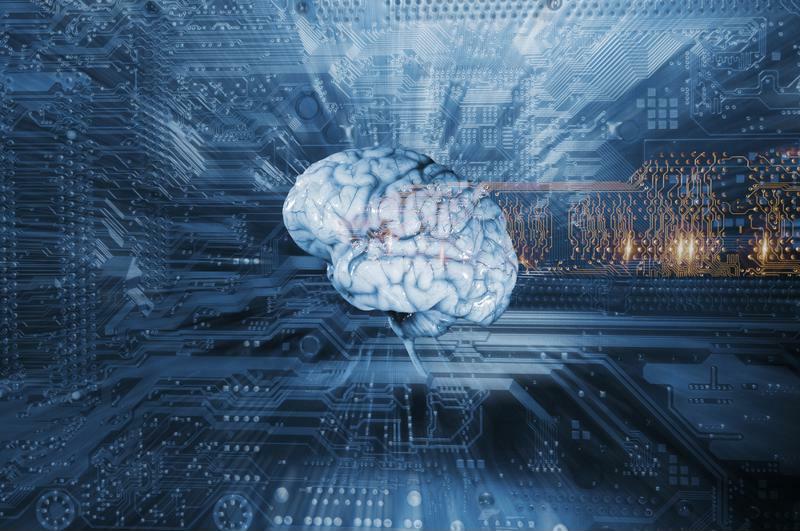 The march toward AI is a natural progression for insight-hungry professionals. As Logistics Viewpoints contributor Karen Sage recently noted, companies have the data they need. The act of shipping and receiving goods generates the digital-age equivalent of a paper trail, allowing professionals to plug the content into algorithms and find the insights they need. Sage listed some of the relevant questions companies may seek answers to, including spend numbers by company by year and the cost of performing moves such as consolidation. Using BI and analytics at various links of the supply chain can drive different results depending on the individual goals of the organizations themselves. Sage noted that in the world of transport and logistics, the backend practices that will empower companies in the high-speed digital commerce age, BI and analytics are absolutely essential. 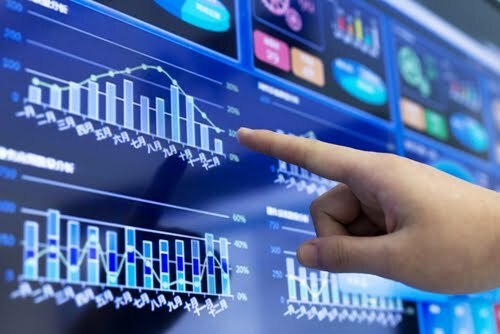 Making the connection between existing data and long-held goals is the role of better BI usage. This means that the move toward these systems is downright inevitable: The fuel for progress is there and companies are interested in using it. Putting these two existing concepts together into a mixture is the way to move forward, and companies that don't make the connection may fall behind.